CSPA has a block of rooms at the Viscount Gort Hotel. Call 204-775-0451 and quote "CSPA" when booking your room to get the discount price. Deadline is February 8th, 2019. Join us during the AGM lunch break to learn a little more about CSPA and Skydiving with three free seminars! 1 - What’s in it for me? Learn about where your $94 affiliation fees go, what CSPA does for you, and how you as a skydiver can benefit. 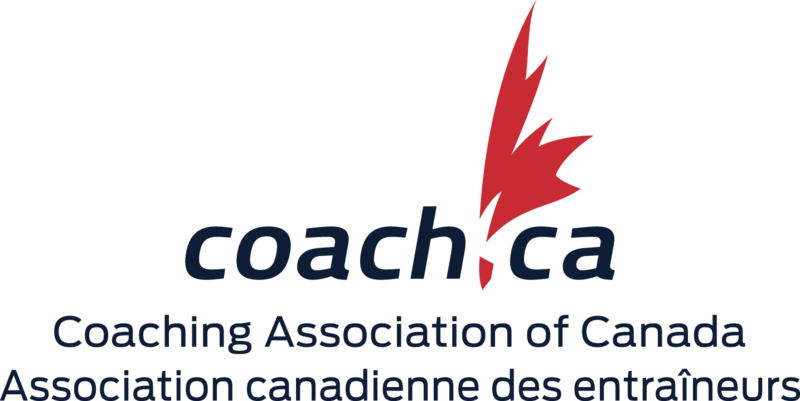 A quick look at how CSPA’s coaching model fits into the Coaching Association of Canada and tools to use the newly released Sport Canopy Endorsement. A look at competition at various levels (provincial, national, international) with a focus on short-term and long-term planning and team dynamics. Please find attached any minutes, forms, or documents related to the AGM 2018 for your reference.